Investors look to stocks under $5 for their tremendous upside potential. The creation of online trading opened the markets to a great number of retail investors. Blogs and social media profiles litter the internet with tales of riches. This is alluring to many newbies. 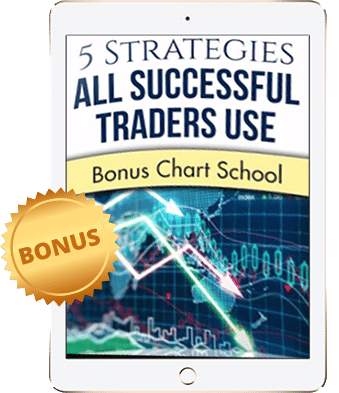 However, work is required to identify the best stocks under $5, as we discuss here. What makes a stock offer upside potential? Can these metrics be repeated in the future? These are a few simple questions investors ask themselves before developing an investment strategy. Most noteworthy, these stocks have a predefined risk limit. They cannot trade below $0. However, their upside is limitless. This statement may sound intuitive, but even investors in stocks under $5 search for value. 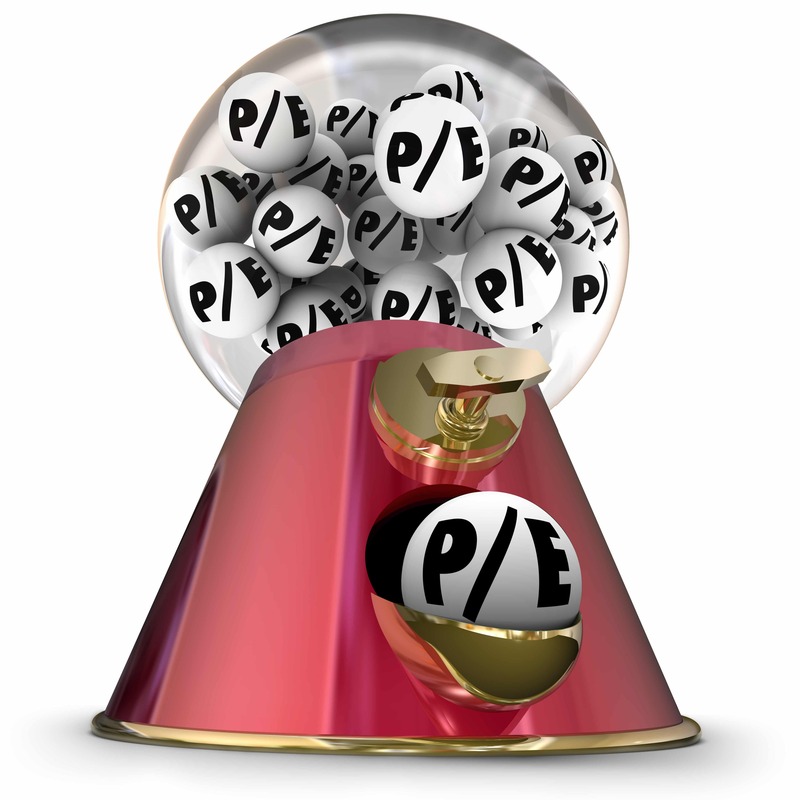 This comes in many ways, such as price-to-earnings (P/E) ratios or price-to-sales (P/S) ratios. These metrics measure fundamentally how expensive a company is relative to performance of the company. Chesapeake Energy Corporation (NYSE : CHK) engages in the exploration, and development of properties for the production of oil from underground reservoirs in the United States. This company trades an impressive 34 million shares daily. This is important for investors looking to build massive positions without the risk of moving the market. Furthermore, the company has a P/S ratio of under 1. This tells investors they are paying less than $1 for every $1 of sales the company generates. Value investors consider this a discount, and salivate at the chance to buy. Also, the company shows elevated short interest of over 15%. These two factors created huge buying pressure over time, causing the stock to soar. Office Depot, Inc. (NASDAQ : ODP) together with its subsidiaries, supplies office products and services in North America. This best stock under $5 often mentions acquisition interest. These rumors make for a solid pop in the stock. Also, it trades a discount to its current target price. Additionally, the company steadily grew earnings-per-share (EPS) over the past 5 years at a healthy 35%. Furthermore, it trades at a P/E of just over 5. Combine these two factors, and upward price movement seems logically. The company is growing earnings, but the price is still depressed. These situations make for month-making trades. A short squeeze happens when a large amount of short positions exists in a name. These players need to buy their stock back to flatten the position. On positive news, many panic and cover at whatever price available. Additionally, many of these are very large positions because of the low dollar amount of the stock. Large positions take more time to unwind, thus created massive moves higher in these stocks. Helios and Matheson Analytics (NASDAQ : HMNY) provides a range of information technology (IT) consulting solutions, custom application development, and analytics services to Fortune 1000 companies and other organizations in the United States. This company recently acquired MoviePass. This industry changer offers a subscription based cinema pass. The initial news caused the stock to pop over 1000%. How is this possible? Over 40% of the stock is short. These shorts needing to cover and new buyers who believe in the business model is a recipe for eye-popping returns. Furthermore, the company trades over 6 million shares daily, allowing for large positions. Consequently, this liquidity gives investors easy of entry and exit, maximizing profits. Fitbit, Inc (NYSE : FIT) designs and sells connected health and fitness tracking devices. Investors are certainly familiar with these products. Individuals wear them as a badge of honor and speak proudly about the product. This stock shows an enticing P/S ratio of under .75. Additionally, this company shows a large universe of analyst coverage. This guides investors each quarter and explains company news. Having an industry expert takes the emotions out of investing. Furthermore, the stock shows over 20% short interest. Also, the company sees EPS growth over 50% next year. If this company continues growing sales as a steady rate, shorts will panic and the stock will soar, making it a best stock under $5. These stocks have great risk/reward qualities However, these names are cheap for a reason. The metrics and descriptions above help identify names that are potentially mispriced. The most important aspect of any trade is liquidity. If an investors is correct, then she should be as big as possible in the trade. Additionally, she must be able to exit the trade easily without giving back precious profits. Margins are slim in trading and every dollar counts. Furthermore, liquid stocks ease the fear of manipulation. Manipulation is rampant in low dollar stocks. Many names are illiquid and unknown. This makes it easier for pumpers to artificially inflate prices. Unsuspecting investors blow up their accounts in such scenarios. Additionally, these stocks must have a reason to move higher. Stocks rise because of actual buying pressure. The situations described above create sustained moves. Large short interest coupled with significant news creates long lasting and profitable trends for longs. Adding value metrics to the mix only creates better opportunities. This is one of the longest bull markets in history. Thus, value stocks are rare and coveted. Value stocks that have high short interest and a positive catalyst see dramatic pops in such a market. Furthermore, news comes in many forms. Companies release earnings reports each quarter. Some times these reports tell investors a company is doing much better than anticipated, causing a rise in price. Other times, they partner with another company and created synergies, causing a rise in price. Finally, government changes regulations, causing new areas of opportunity for companies. This serves as a positive catalyst that brings new buyers. Is investing in these best stocks under $5 right for you? Low priced names often get a bad reputation in the higher investment community. Others swear by these names. With such polarized opinions, traders can be sure money is made here. This stocks offer tremendous risk/reward scenarios. Over time, this leads to abnormal returns for investors who devise and follow a plan. In conclusion, due diligence is required, but using the ideas brought forth here shortens the learning curve. An investor should stay current with company and sector news, and watch for stocks moving dramatically during sessions. One never knows when the next runner will appear.